Daw Rd, Pleasant Mount, PA.| MLS# 19-1358 | Search Lake Homes Pennsylvania | Accurate up to date Listings. 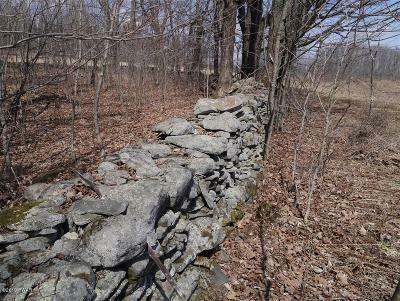 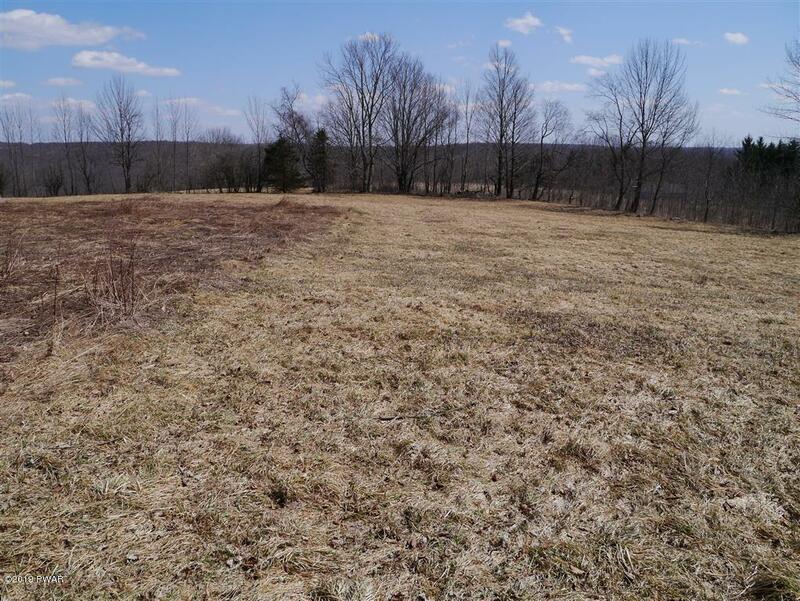 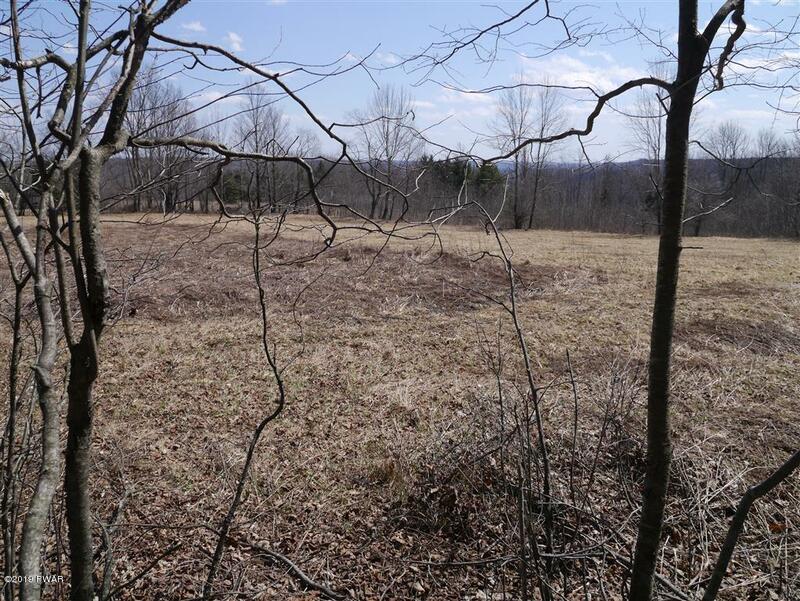 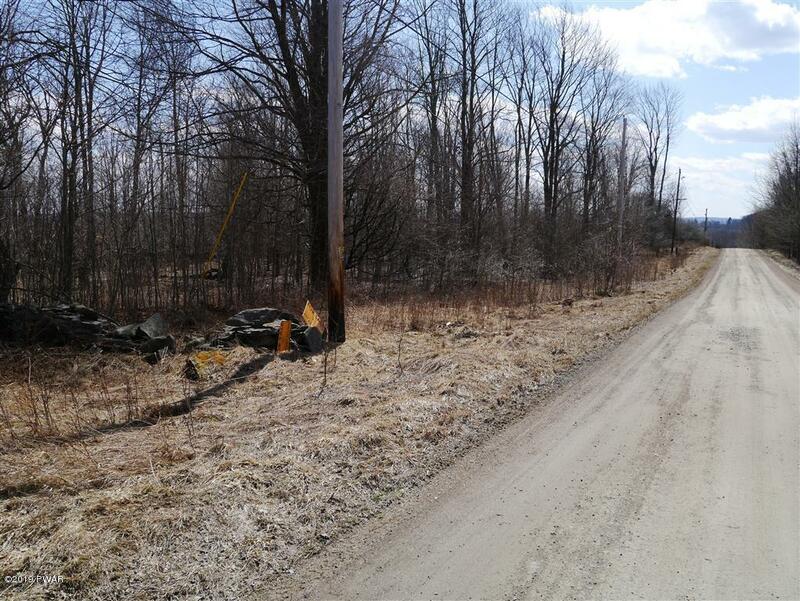 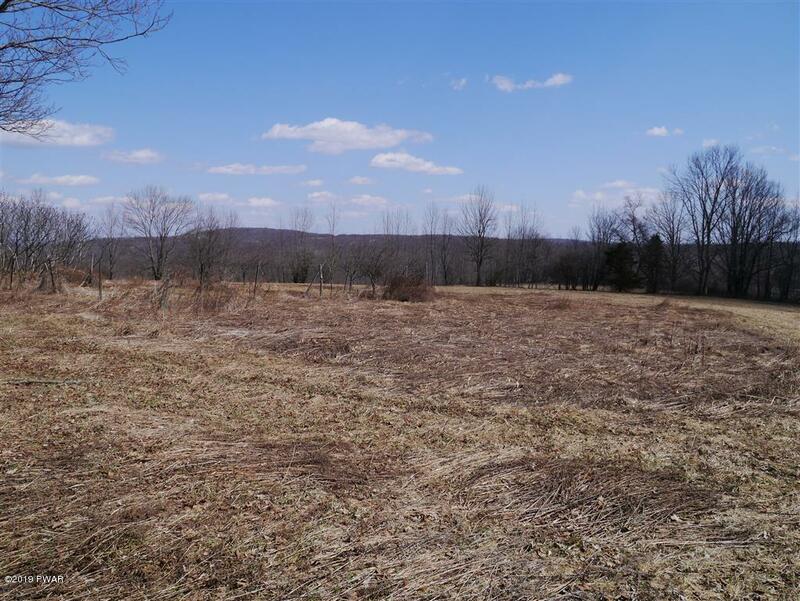 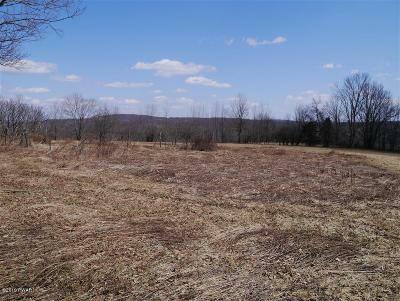 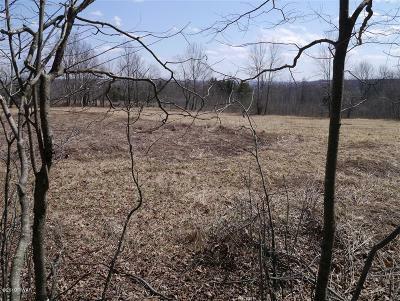 CHOICE 12+ ACRE BUILDING SITE- Outstanding country tract with the perfect blend of open field and woodland, 600+ ft of road frontage, plus surrounded with natural acre stone walls, and fabulous location. 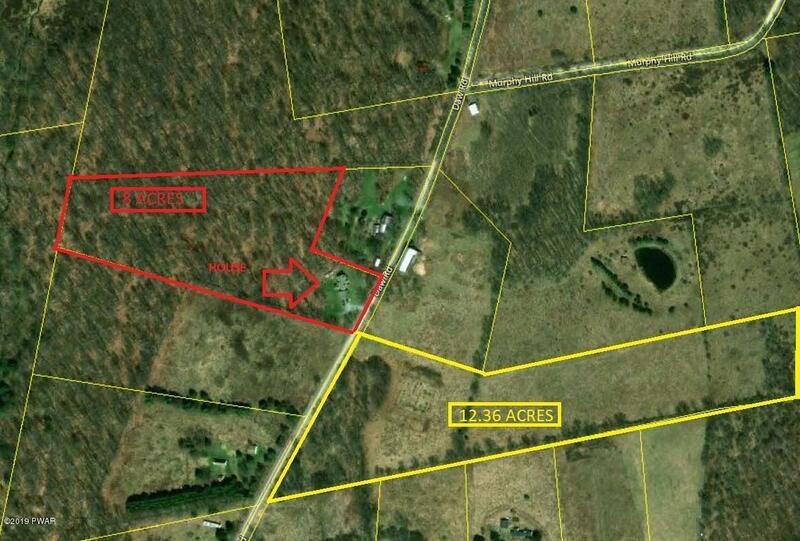 Minutes to Belmont Lake and Elk Mountain perfect for year round enjoyment.